In Part 1 of our blog How To Get Quality Leads For Your Dealership, we discussed various ways to collect qualified leads for your dealership. However, in this blog, Part 2, we are going to give you some ideas on what to do with those leads now that you’ve got them. It’s not uncommon for dealerships to collect customer lead information and then do absolutely nothing with them. Why? Because, honestly, most dealerships either don’t know what to do with the leads once they get them or they just don’t have the time to do what must be done. Now, of course, what you do with the leads largely depends on what your goals and objectives were for getting them in the first place and what lead information you collected. However, there are some steadfast and true steps that should always be taken after generating leads for your business. When you ask potential customers for their personal contact information they are putting their trust in you. It is up to you to make sure that you protect that information and not abuse it by selling the data, sending too many emails, or calling them excessively. Having said all that, there are things that your leads will love to get from you. The first one being a simple and sincere ‘Thank You’. You can thank them by telling them how much you appreciate them as well as including some kind of free gift or discount in your correspondence with them. Make them aware that these privileges are only available to people on your dealership’s exclusive membership list and that they became a member when they voluntarily gave their information to your business. One of the absolute best ways to engage with your newly found leads is to create an email newsletter for your dealership and send out regular email blasts to them all. How frequently? Now when it comes to quantifying the word ‘regular’ it can be rough to come up with the right interval for sending emails. Again, it depends on your dealership’s goals and objectives but there is a delicate balance here. You want to send an email newsletter to your list frequently enough that your dealership stays top of mind. However, you also want to make sure that the newsletters aren’t sent too frequently that subscribers get annoyed and unsubscribe. Generally speaking, as long as the information contained in it is helpful and engaging a weekly newsletter should be more than enough. Any more frequently and you risk getting a lot of unsubscribes and losing your audience. Now this doesn’t mean if your dealership has a special announcement, event, or unexpected sale or discount that comes up that you cant send a second email one week. Just make sure that the email that is sent out has an air of excitement about it so your subscribers get excited as well. So what exactly do you put in these regular email newsletters? You want to keep it interesting for your readers but you also want to make sure that you’re highlighting items that are important to the goals and objectives of your dealership as well. Again, it’s a delicate balance but it’s not impossible to achieve. Always be thinking about what your customers want and need. By doing this you can assure that the content in your dealership’s newsletters will keep the members of your list engaged. Providing newsletter subscriber discounts and special offers is always a welcomed treat. 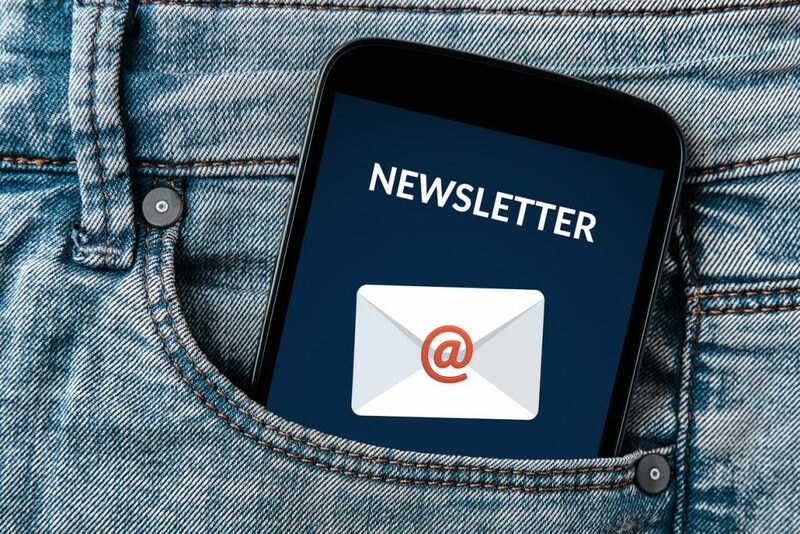 There are many other ways to engage your newsletter subscribers from highlighting units that are new on the lot, part of a certain brand, or that are on sale to making exciting dealership announcements to announcing upcoming events and more. Also, creating a regular ‘Tips and Tricks’ column where your dealership shares information that is useful and interesting to subscribers will also keep them engaged and looking forward to the next newsletter. Be creative and always be looking for ways to pique your subscribers’ interest and keep them in a state of wanting more and you will have no problem engaging with them. Ask them to connect and engage with your business on social media. When you have a list of leads it’s a great way to build your social media presence as well. 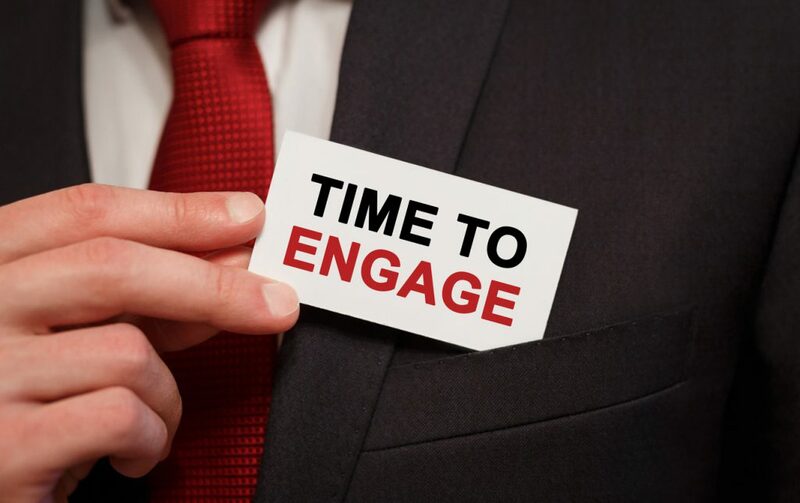 You can do this by asking them to connect and engage with your dealership on all of its social media pages. Make sure you provide them with the link to all your relevant social media pages so they can take immediate action. Including an incentive like a discount or free gift for doing so and sharing with their friends and family will increase the success rate as well. Highlight customer reviews and testimonials. 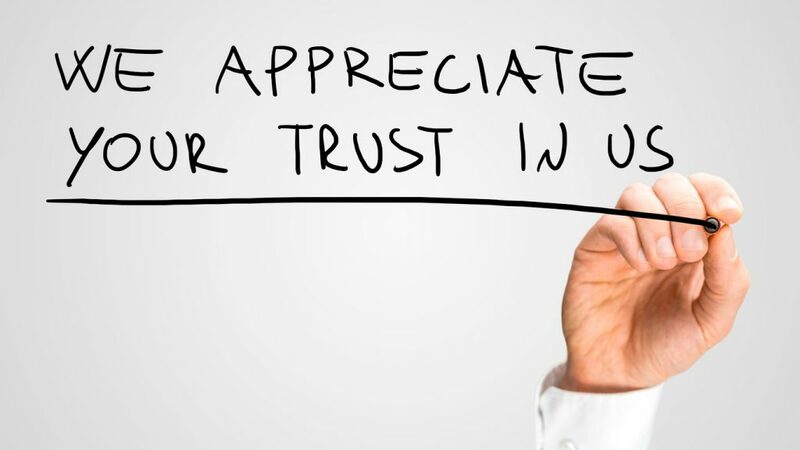 Nothing can be more effective at creating trust and new customers than highlighting reviews and testimonials from your dealership’s raving fan customers in its newsletters. People want to know what others’ experiences were with a business. One positive review or testimonial can convince an otherwise skeptical person to take the leap of faith and purchase something from your dealership. Use this powerful tool in every newsletter you send out by having a little sidebar with a different review or testimonial highlighted each time. Highlight your dealership’s different products and services. What better way to let people who are genuinely interested in your dealership know about the different products and services you have to offer then to highlight them in your regular newsletters? Pick a few units, a particular brand line, or a service that you want to make everyone aware of and tell your subscribers how great it is. This not only highlights particular items and services that you want to move at your dealership but it also starts to show your subscribers how varied and wide your dealership’s offerings are. There are many ways to utilize the leads you generate for your dealership. However, one of the most powerful and simple ways to create engagement is by the use of email newsletters as outlined in this article. Does it take a little time to do? Yes, but all things worthwhile do and the rewards can be great. This article is the second article in a two-part series! Read the first part of our How To Get Quality Leads For Your RV Dealership series here. Need help with creating your dealership’s newsletters, social media or website? NetSource Media can help.